Stay informed of the latest developments in risk adjustment and predictive modeling at the ACG System’s 2018 International Conference, April 22-25, in San Antonio, Texas. 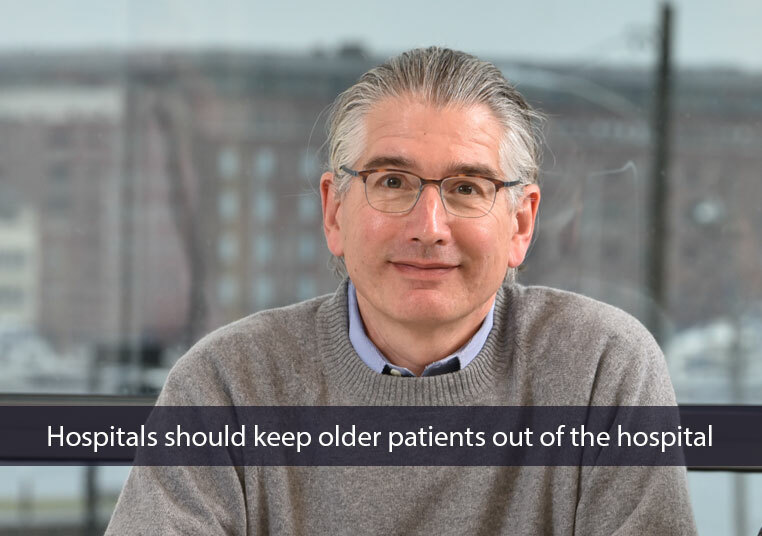 Dr. Bruce Leff’s vision has been to improve care for seniors by keeping them out of the hospital. Psychological first aid (PFA) is a concept similar to physical first aid for coping with stressful and traumatic events in crisis situations and at disaster sites. Learn more about this innovative model for health professionals, educators and first responders at our 2-day workshop on May 3-4, 2018. Register here. 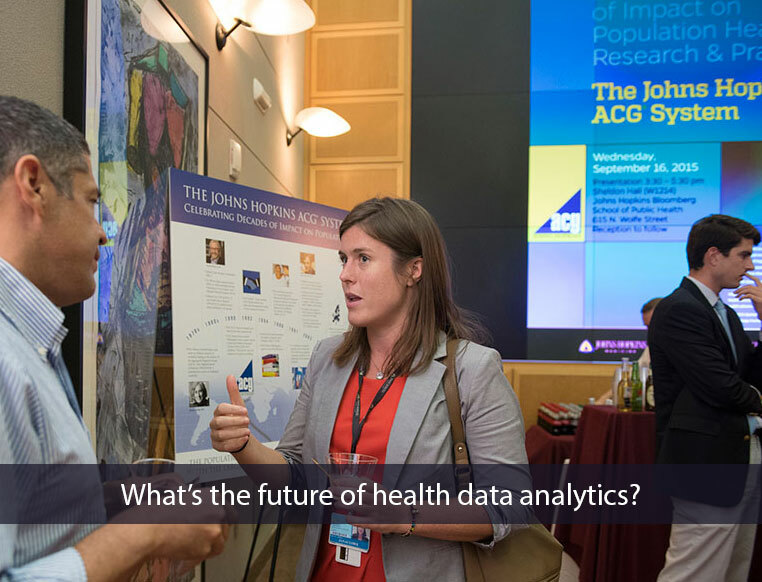 The Johns Hopkins ACG System held its annual symposium in Leicester, UK on March 13th. The ACG System has been used extensively within the NHS since 2009 to support a wide range of activities, including: reducing emergency care costs, population health analytics and population profiling; sophisticated case finding activities; casemix adjusted benchmarking and actuarial based analyses. Presentations are available here.